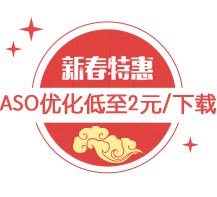 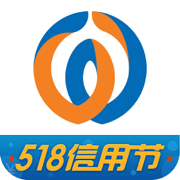 Jiaxiang County Chenxiang Small Loan Co., Ltd.
Mannasi Xinyuan micro loan Co.,Ltd. 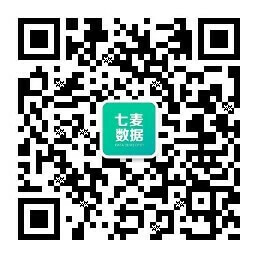 Shanghai Luohui Network Information Technology Co., Ltd.
Shenzhen Wei Ying Zhixin Technology Co., Ltd.
Yiren Finance Information Service (Beijing) Co., Ltd.
Fenghua City Aiyimei Micro Credit Co.,ltd. 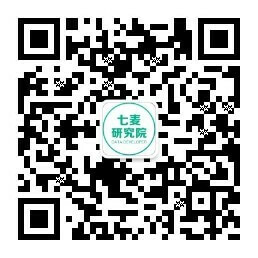 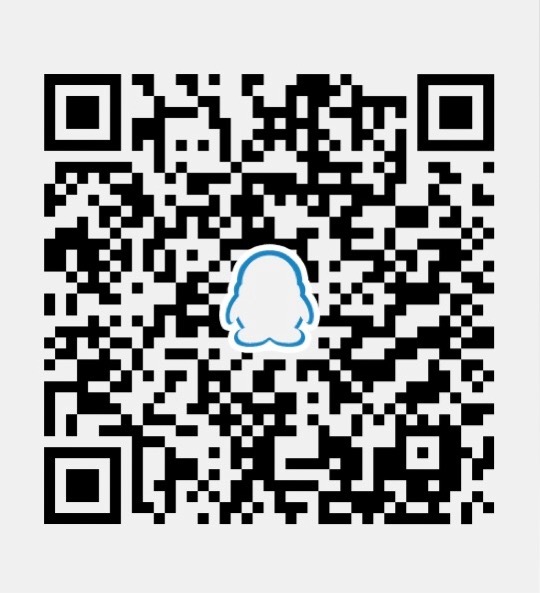 Zhejiang QiShang Assets Management Co., Ltd.
Beijing Lingyue Information Technology Co. Ltd.